This post has already been read 29427 times! 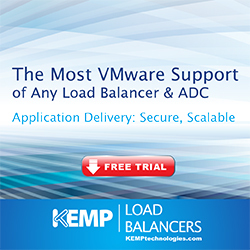 Today VMware launched a new version of UEM. I am very pleased with some new features within this release and to be honest, I think there are a lot of UEM customers waiting for one or more of these features as well. In this blog post I will shortly describe the new features. 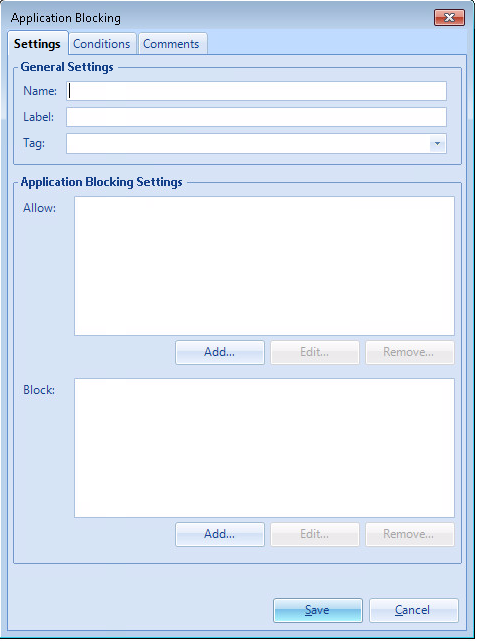 As a consultant for different UEM implementations I many times had the question why UEM didn’t have any application blocking features like for example RES Workspace Manager did. This was really a highly desired function for UEM customers and I am very happy this is introduced in version 9. 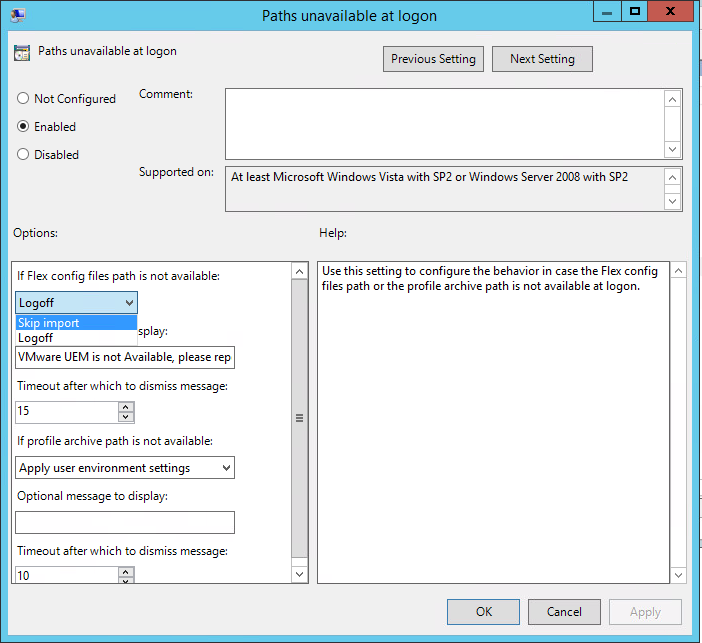 Folder Redirection settings are now available in UEM. Before we had to set these, for example, with GPO’s. The big advantage in my opinion is that you can apply all kind of conditions and manage all your user settings in one tool and especially in the big companies, you don’t depend on the AD guys. 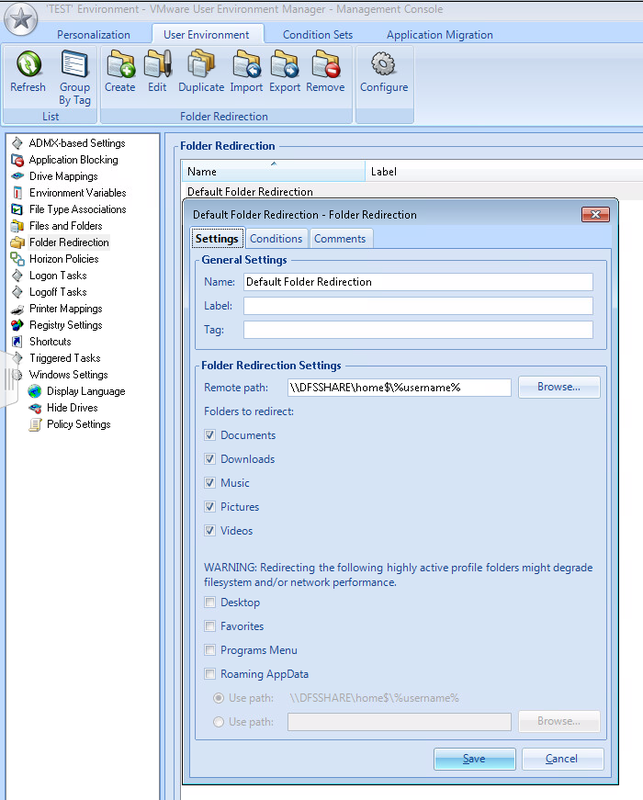 From Horizon 7 and later, you now have the capability to set PCoIP policies per user session. How cool and easy is that!!! You can create conditions for pool names, tags, endpoint location, and View name and IP information. 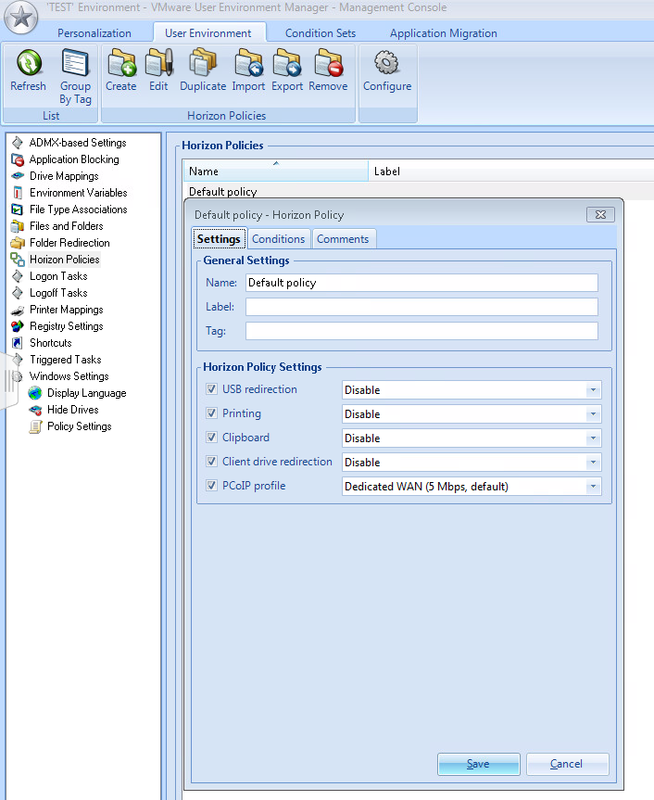 You can use Horizon Policies to dynamically control the system clipboard, client drive, USB access, printing capabilities, and bandwidth profiles for PCoIP connections. UEM now fully integrates with ThinApp 5.2, meaning that you can personalize application settings and inject predefined settings as we already did with other application types with a single checkbox under DirectFlex settings. Use GPO’s for configuring user-related security settings. The disadvantage of the latest, is that you again have two places where you manage you User Environment Settings. Now with the version 9 release, by default the user gets logged off, in the case if the config share isn’t available. 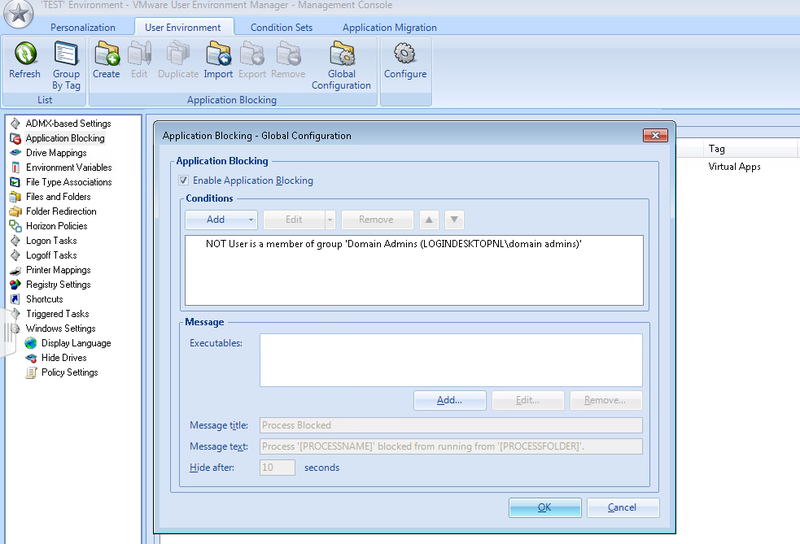 This behavior is adjustable within the UEM ADMX template. To conclude this blog post, I am very happy with the new release of UEM and I think VMware did a great job with adding these new features. Looking at the different integration features, UEM will fit perfectly together with the other VMware products like View, App Volumes en ThinApp to dynamically control your user environment.